Our Special Workshops have now ended. Look out for a new series in September. Hope to see you there! The September workshops, like previous ones, will include.. Course Content: Basic steps, timing & body movement; partner work leading & following technique; moves in partner hold, un tarito, dile que no, dame, guapea, enchufla, adíos, echivería (and derivatives). 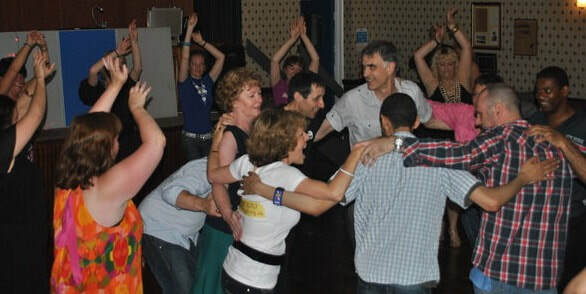 There will be social dancing & a chance to practice in the gaps between classes & at the end.